Looking for a blood drive near you, hosted by or in honor of a mother who survived childbirth due to blood donations? Or perhaps in memory of a mother or child who did not survive childbirth? Check out the calendar list and map below. 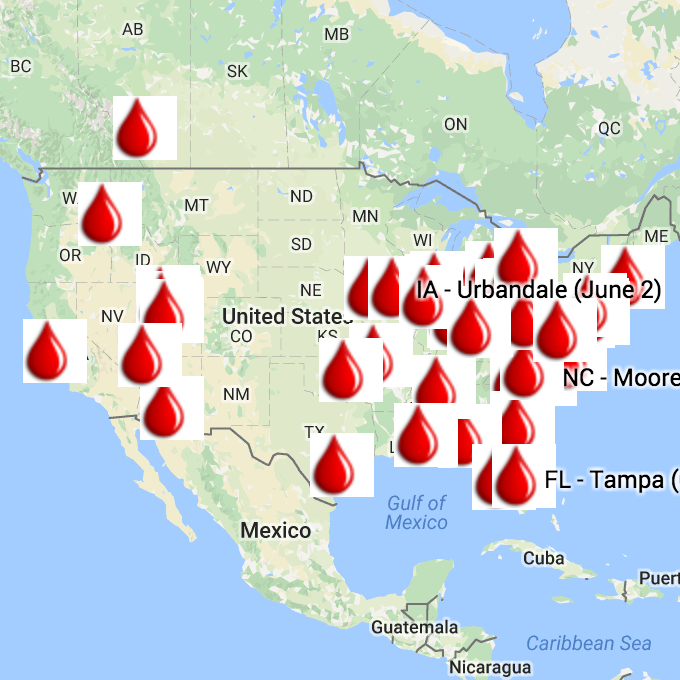 If there isn’t one nearby you can donate at a blood bank near you and your blood will save lives.